All guests must register by Friday, May 17, 2019. A separate form must be submitted for each attendee. Registration Cost: Active SMC Registration: $1,595. Standard Registration (without Active SMC): $2,095. Payment must be made in full by Friday, May 17, 2019. 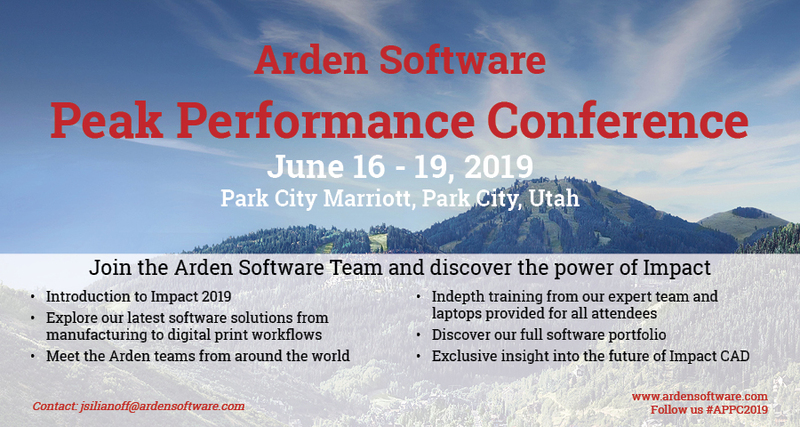 Checks should be made payable to 'Arden Software' and mailed to 2100 Park Ave, #681629, Park City, UT 84068. Class Selection: Class sizes have been limited to ensure the most productive educational experience for all attendees. For each time block select a first and second choice. There will also be an Open Lab during each session time. We'd love to keep in touch. Please tick to allow us to contact you about our offers and product news.